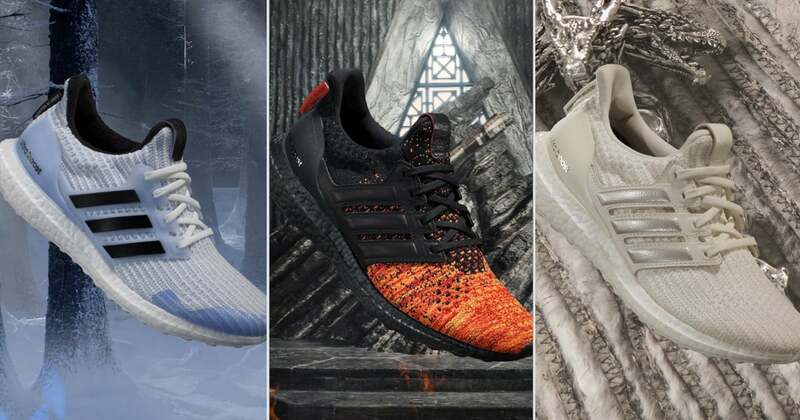 Gather ’round, Game of Thrones fans: we have an announcement that’s going to add some fire (and ice) to your sneaker collection. Ahead of the highly anticipated final season of the show, HBO has teamed up with Adidas to release a limited-edition collection of six Ultraboost sneakers to represent the different houses and factions of the beloved series. Each sneaker features subtle designs unique to the factions of Westeros, and the little details have us really freaking excited. The sneakers are $180, and each design features the relevant faction’s sigil on the tongue and the motto on the back of the shoe. The two House Targaryen sneakers (one representing the dragons, the other representing Daenerys and her lineage) have a dragon on the tongue and read “Fire and Blood” on the heel. If you secretly stan Cersei, the House Lannister kicks have a lion on the tongue and read “Hear Me Roar” on the heel. House Stark’s shoes have a direwolf on the tongue and read “Winter Is Coming,” for the Team Arya fans out there. The White Walker pair has “Winter Is Here” on the heel, and the Night’s Watch pair reads “Night gathers and now my watch begins” on the back of the tongue. 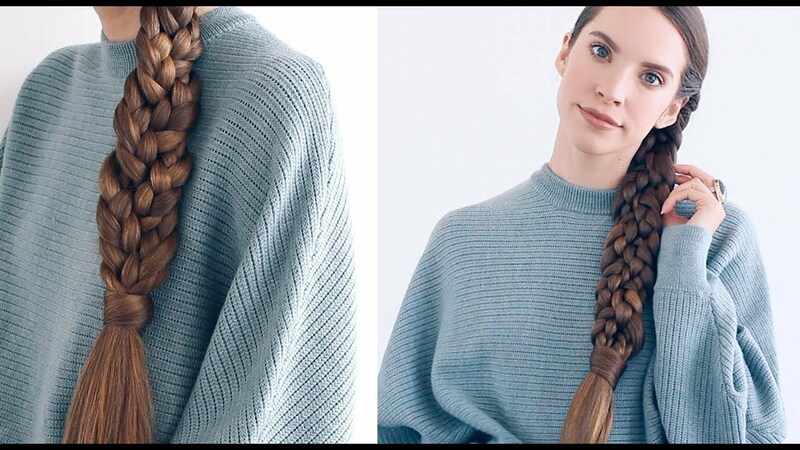 While season eight of the show doesn’t premiere until April 14, the Game of Thrones Adidas collection is available online and in select stores on March 22. We highly recommend acting quickly, because the six sneakers are guaranteed to sell out faster than Drogon can wipe out a slew of White Walkers. Ahead, see the six unique designs and get ready to outrun said White Walkers with the fresh Ultraboost kicks.